How did everybody come thru the big storm last night and yet today. Here in west Michigan we had from 12" to 15". I just have a 16" wide snowblower which is going to be difficult at best. We just got rain here some of it was freezing rain but didn't last to long. The weather this year has been strange. 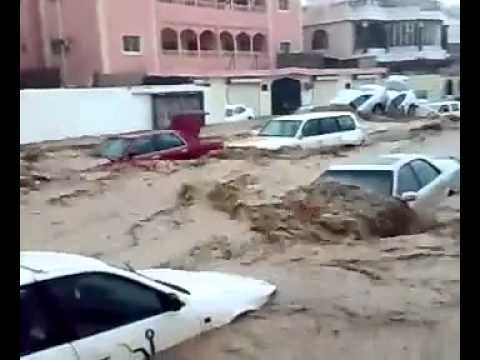 Snow and ice in the desert or Arizona, flooding in Jeddah, Middle East, and Ice cold in Europe. What is going on?